Based on recent changes proposed or enacted by the U.S. Trade Office (USTO), additional tariffs went into effect beginning 7/6/18 for specific goods imported into the United States from China. 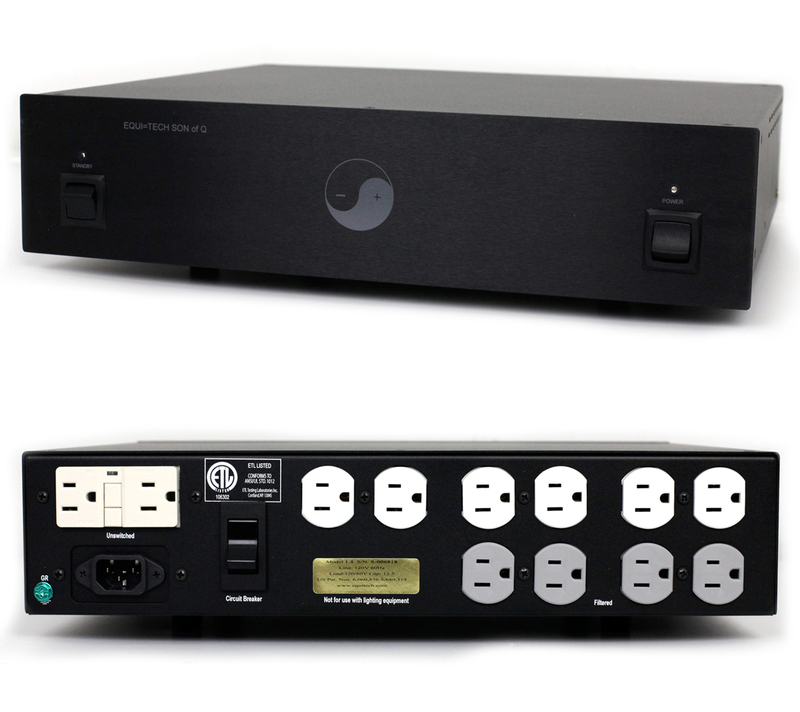 These goods include electronic transformers used in our Son of Q rack units, specifically models 1.5R and 2R, and the corresponding “E” series. 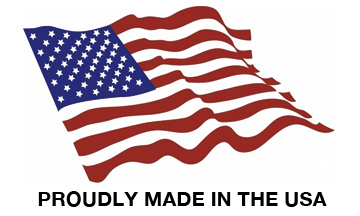 There are also parts acquired through our US vendors, shipped from China, which also may be affected by these tariffs. We are diligently working with our suppliers to obtain specific part tariff charges that might effect the pricing. The tariffs may impact your future orders and shipments. We will strive to keep customers informed as we receive information.